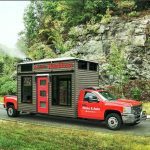 Program Objective: Activate a promotional experience at college campuses across the country to create buzz for Sweet Baby Ray’s on social media networks. 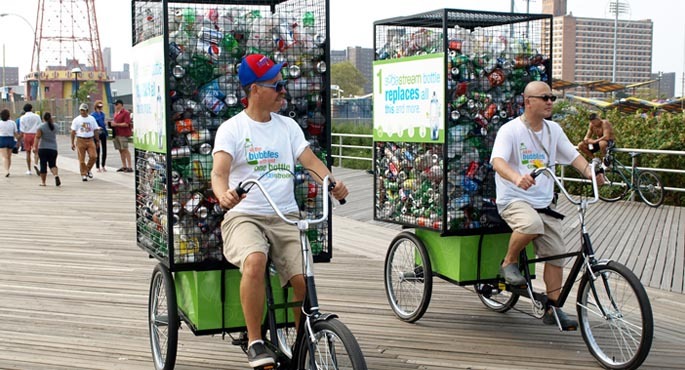 Experiential Efforts: B-2-C, Guerilla Marketing, Youth Marketing, P.R. Solution: What better way to generate buzz and engagement on a college campus, than a giant bottle of BBQ sauce for your Instagram photo backdrop. 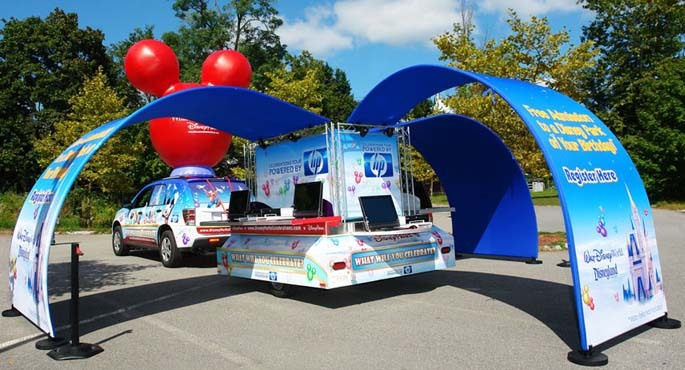 Turtle Transit sculpted a larger-than life Sweet Baby Ray’s bottle and mounted it to a bed of a pick-up truck wrapped in vibrant graphics. 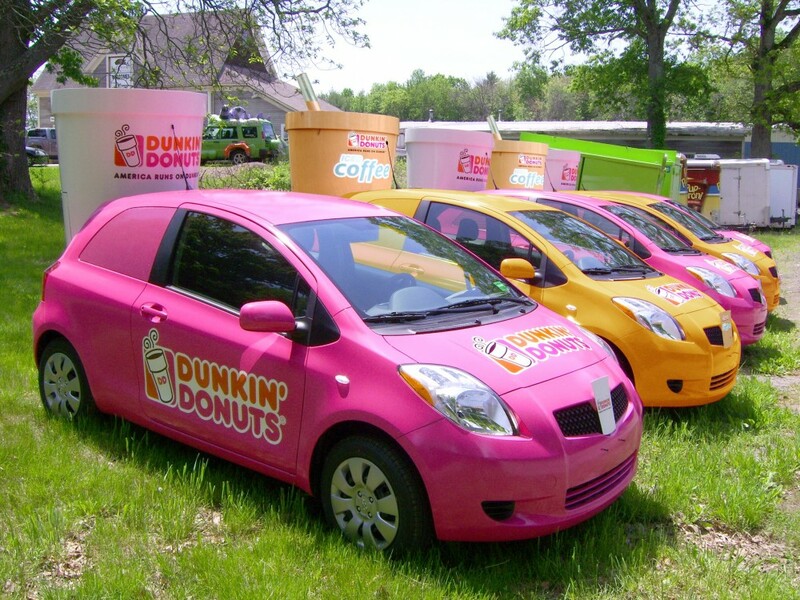 It was the brand’s first-ever promotional vehicle to serve as a backdrop for their experiential efforts. 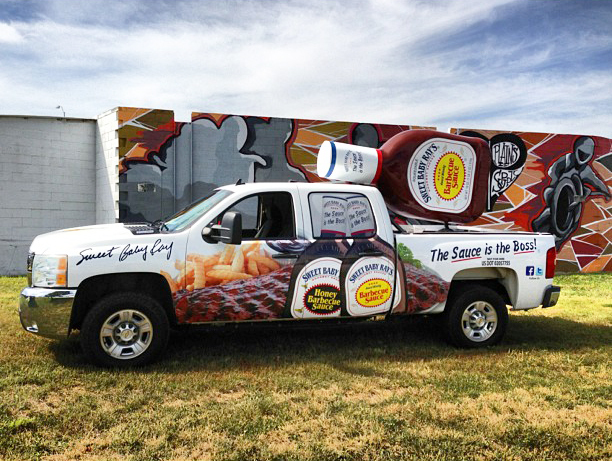 The “Sauce is the Boss” vehicle traveled to multiple college campuses spreading the word about its delicious BBQ sauce and welcomed students to pose with the bottle for their Instagram feeds.